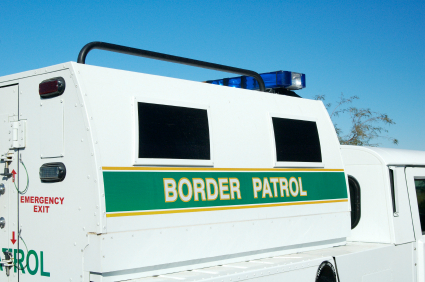 A former Border Patrol agent who laundered drug money was sentenced to two years in prison Thursday, the Arizona Daily Star. Raimundo Borjas was convicted of money laundering after trying to conceal $61,600 in deposits. After he’s released from prison, Borjas was ordered to spend three years of supervision and to avoid all law enforcement jobs. Borjas was fired in October 2014. Posted: 1/16/15 at 8:40 AM under News Story.